Great. Awesome. When do you add the possibility to craft hats for turtles to have them wear one all the time? WeWQWell if we get hats for turtles, such as top hats, then the only possible next step is to make monocles for turtles too. And maybe an option to apply skins to turtles so I can make a nifty R2-D2 companion! 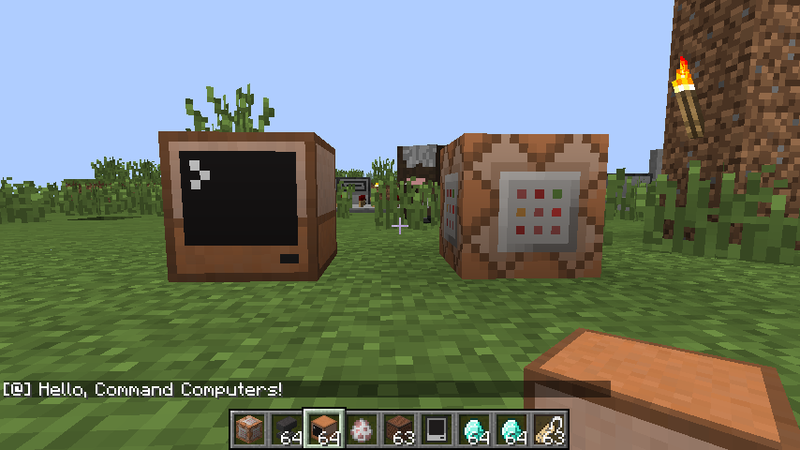 This looks really great, but when will a version of this mod for 1.8 come out? When Forge will come out to 1.8. Even later. Forge for 1.8 is already out. When will advanced turtles have the ability to equip enchanted tools? It would greatly expand the abilities of turtles, along with making them more useful. And it would also make it more possible to make TC items equipable as well.